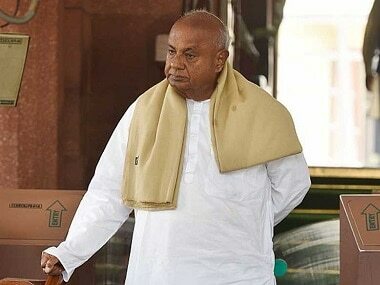 New Delhi: Janata Dal (Secular) leader and former prime minister HD Deve Gowda will attend the special midnight programme in Parliament on the GST rollout convened by the government on Friday, notwithstanding the boycott by other Opposition parties. 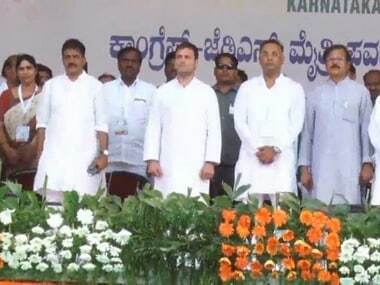 The JD(S) criticised the Congress for not consulting it before taking the decision to boycott the function to mark the launch of the new indirect tax regime. 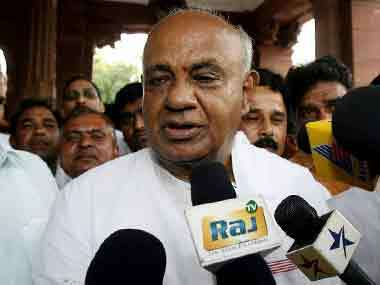 "Gowda has been invited in the capacity of former prime minister to share the dais with President Pranab Mukherjee. The party has taken a decision that he will attend the event," JD(S) general secretary Danish Ali told PTI on Thursday night. Vice-President Hamid Ansari, Prime Minister Narendra Modi and Lok Sabha Speaker will also be on the dais during the gala event for which a host of industrialists and film stars have been invited. Earlier, the Congress decided to boycott the government's special midnight, calling it a "grand self-promoting tamasha (gimmick)". Criticising the Congress, Ali said it should have called a meeting of all the 17 Opposition parties to take a joint decision on the issue. 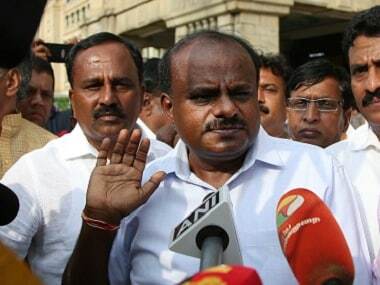 At the same time, the JD(S) leader said his party is with the Opposition and against the government on issues like farmers' plight and lynching. The launch event will start at 11 pm and extend into the midnight, coinciding with the rollout of the Goods and Services Tax (GST) regime.